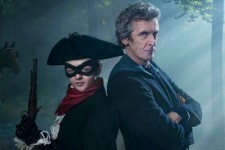 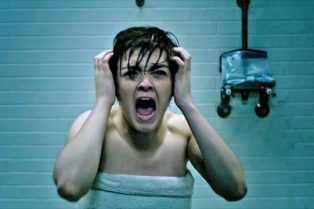 Maisie Williams Doesn’t Hide Her Frustr..
Then Came You Trailer: Living in the Moment i.. 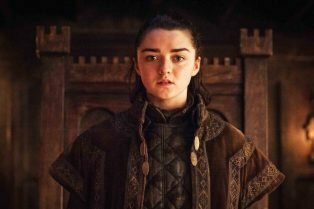 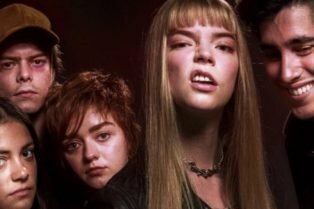 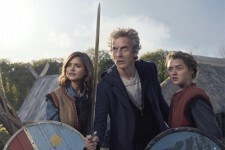 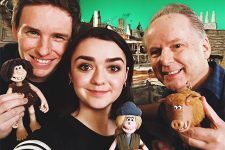 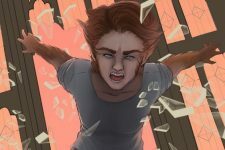 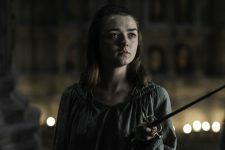 The New Mutants Might Be R-Rated, Depending o..
Maisie Williams Says Game of Thrones Season 8.. 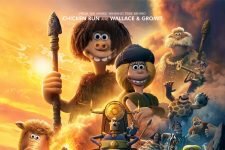 Opening in U.S. theaters on February 16! 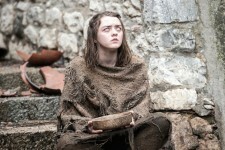 Will the Game of Thrones star play the role? 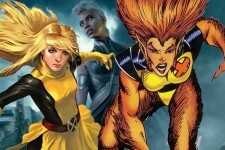 Plus, two returning Mutants and more character details!